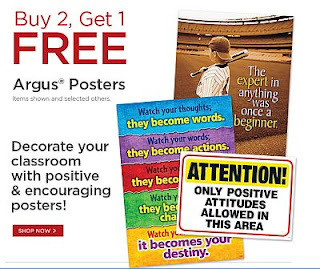 Hey Teachers get a Free Poster when you buy 2 get 1 free @ Mardel. Click the link below to go to the Mardel's website. Find the posters you want and get the 3rd on free.